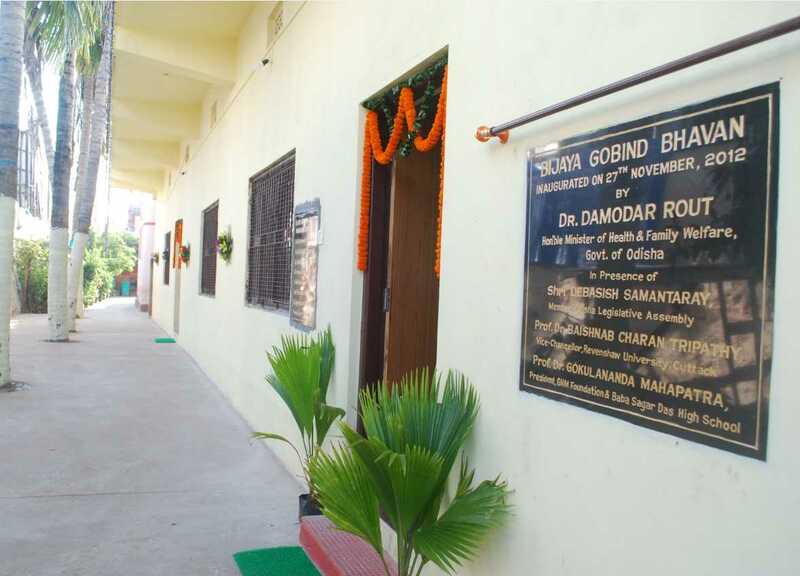 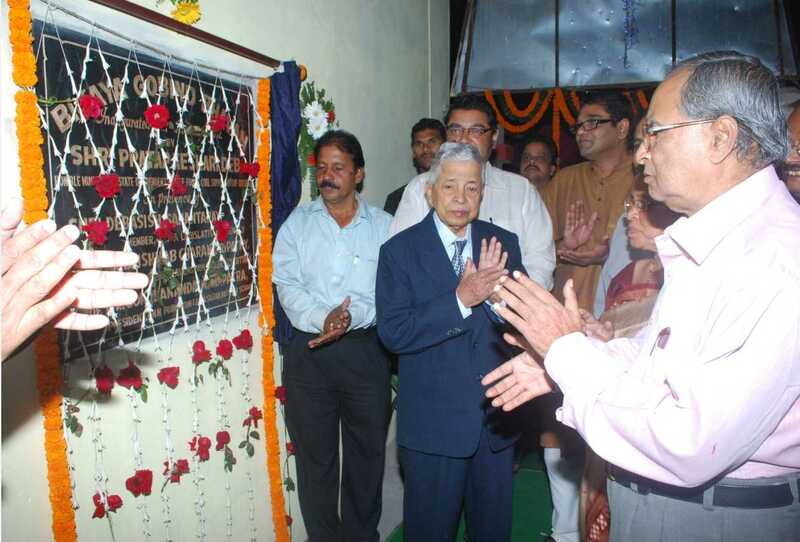 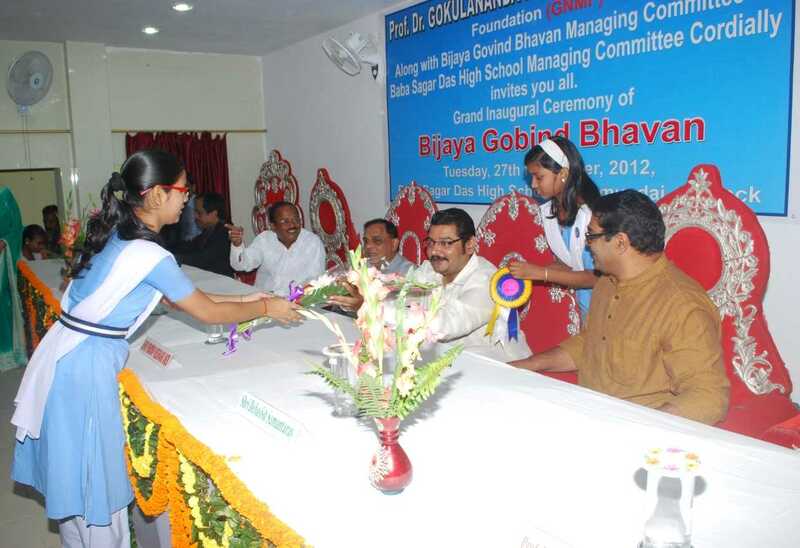 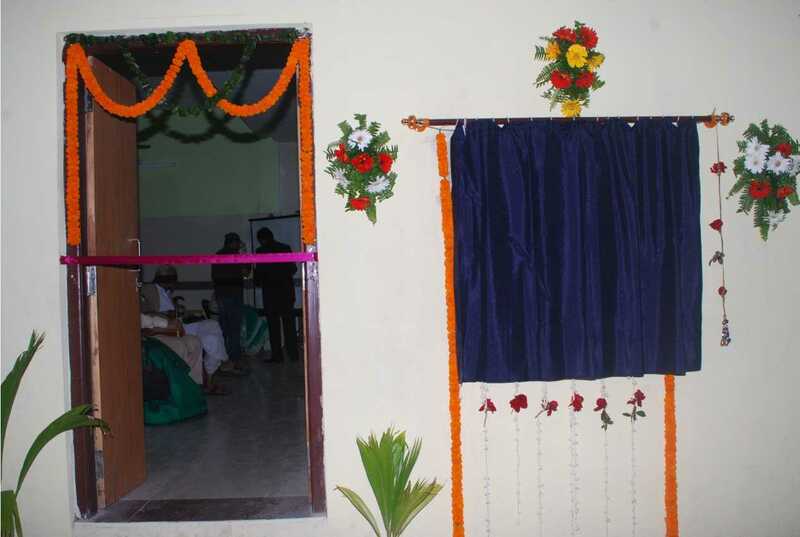 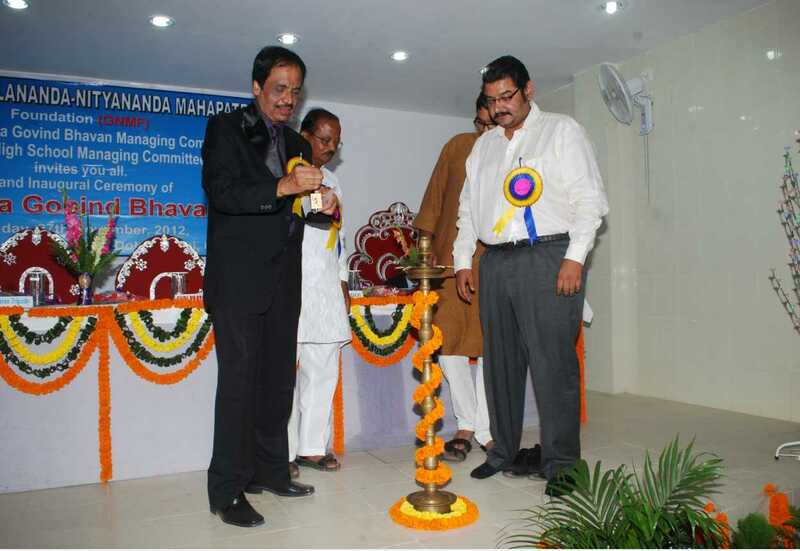 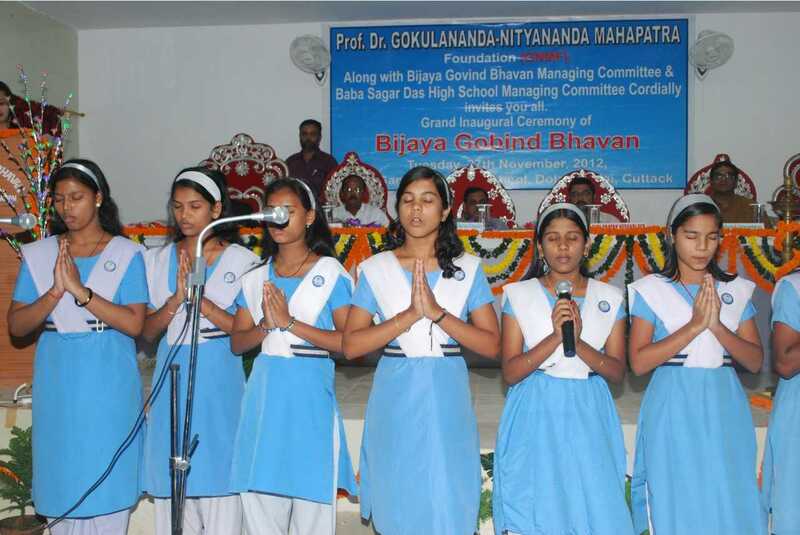 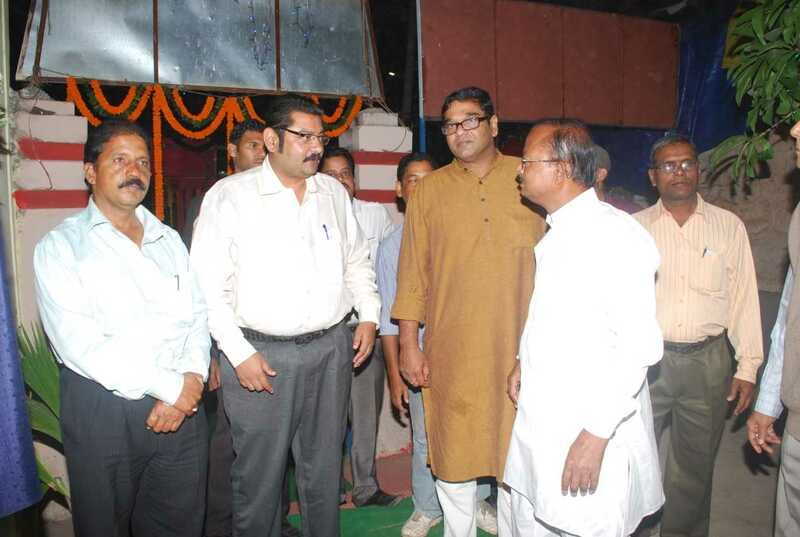 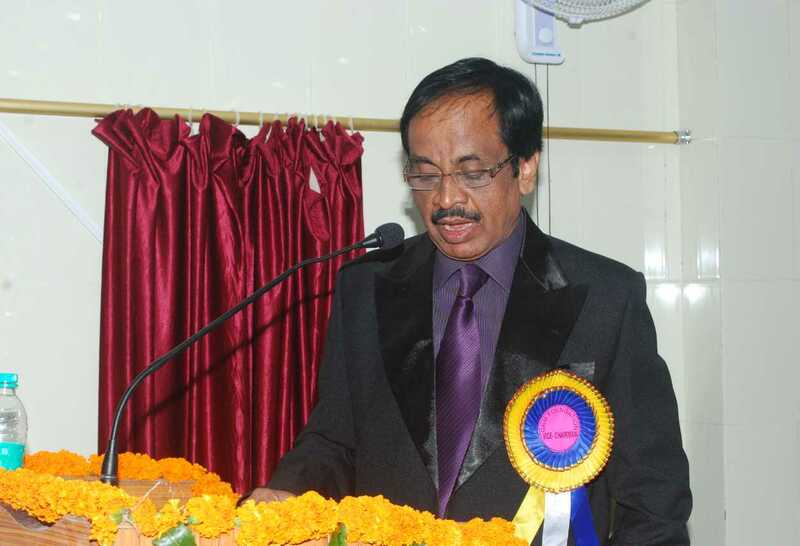 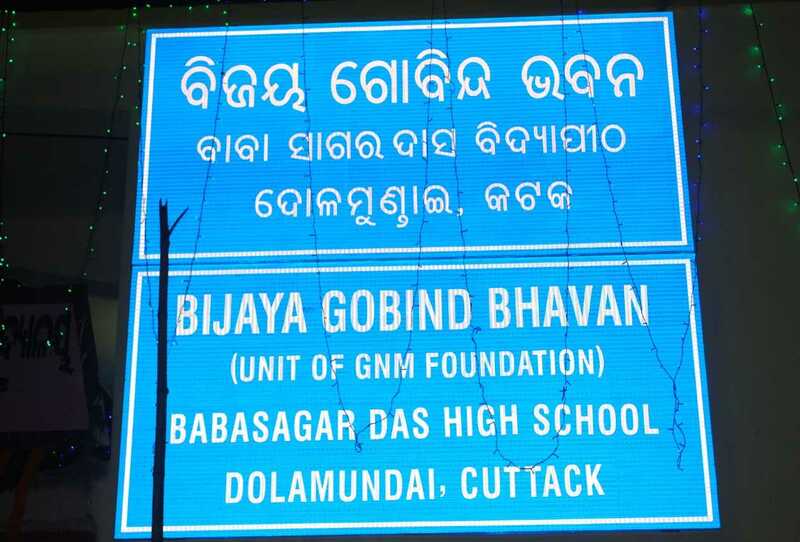 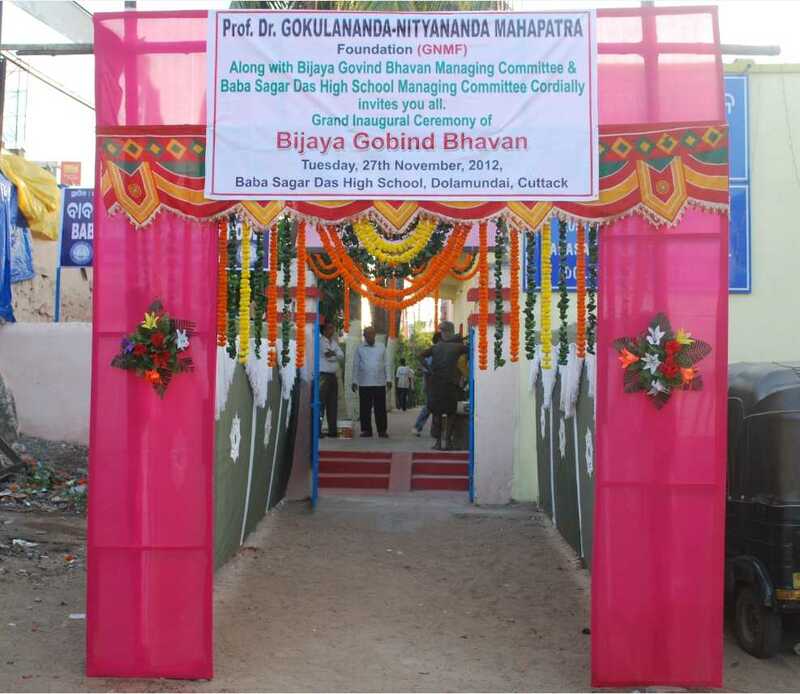 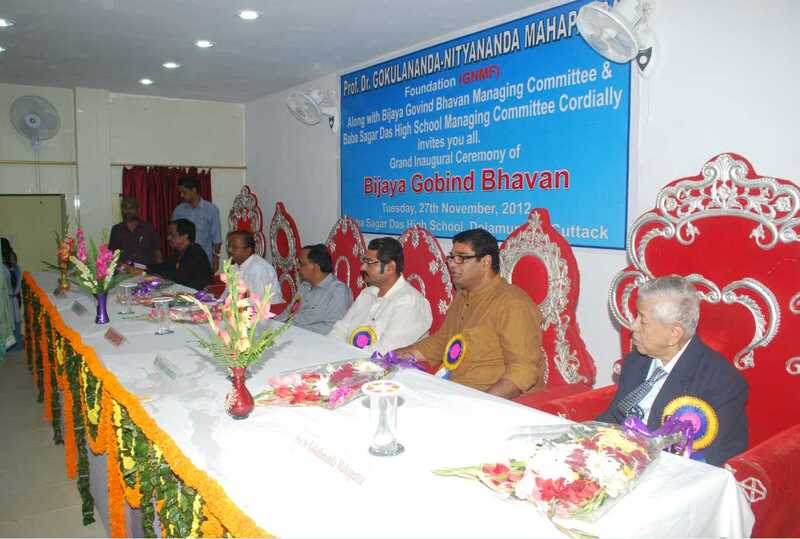 On 27th November 2012 GNM Foundation achieved one more feather in her cap in the form of grand inauguration of Bijay Gobind Bhavan in the premises of Baba Sagar Das High School, Dolomundai, Cuttack, Odisha at the hands of Sri Pratap Keshari Dev, Hon’ble minister, Food & Civil supply, Govt of Odisha, in the presence of Hon’ble guest Debashish Samantaray, Member, Odisha, Legislative assembly and Prof Dr.Baishnab Charan Tripathy, Vice chancellor, Ravenshaw University and Prof.Dr.Gokulananda–Mahapatra, President GNM Foundation & Baba Sagar Das High School. 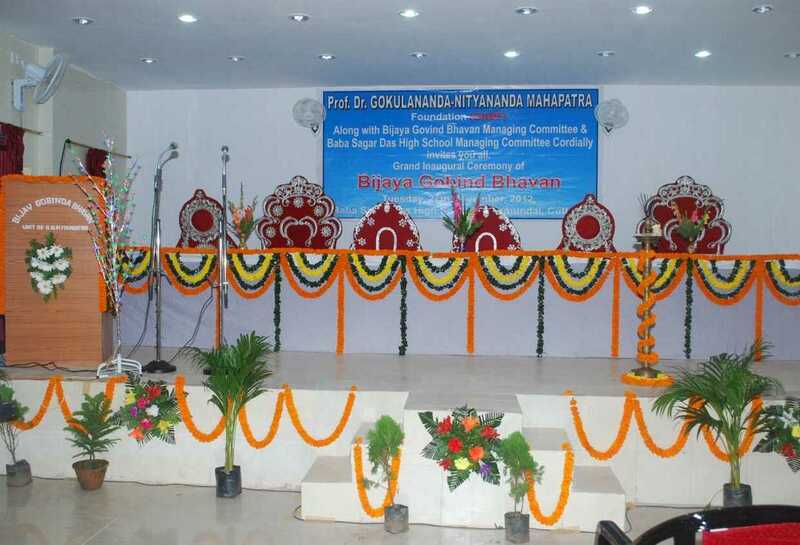 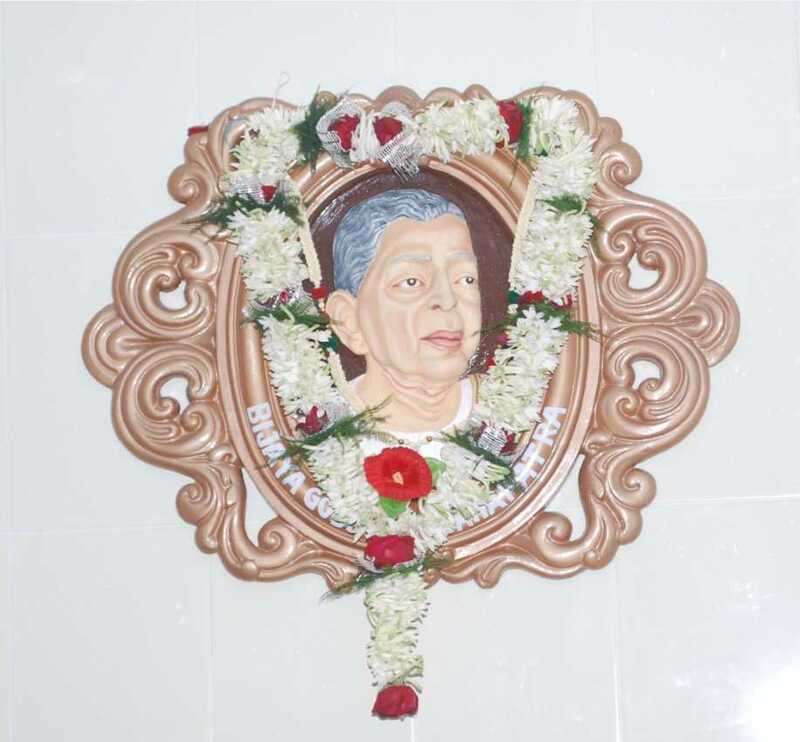 This Ultramodern hall is well equipped with all modern accessories which would hold various functions of the school, academic programs including college functions, seminars, symposia etc. 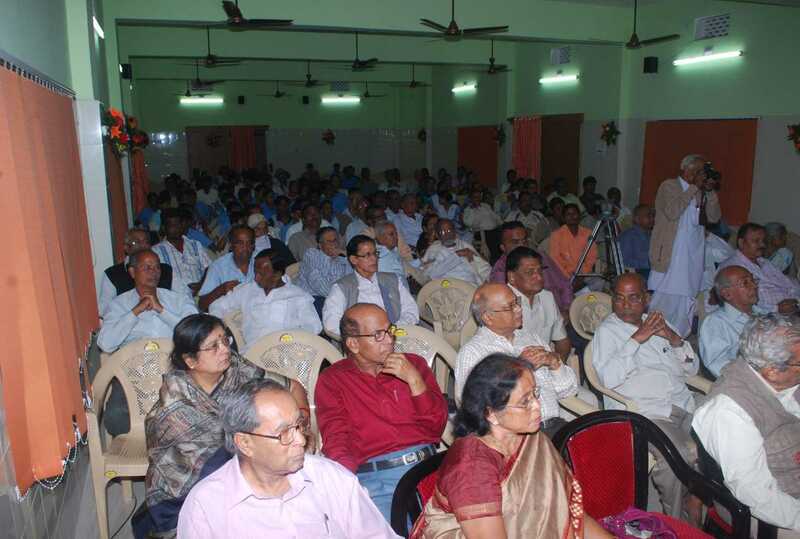 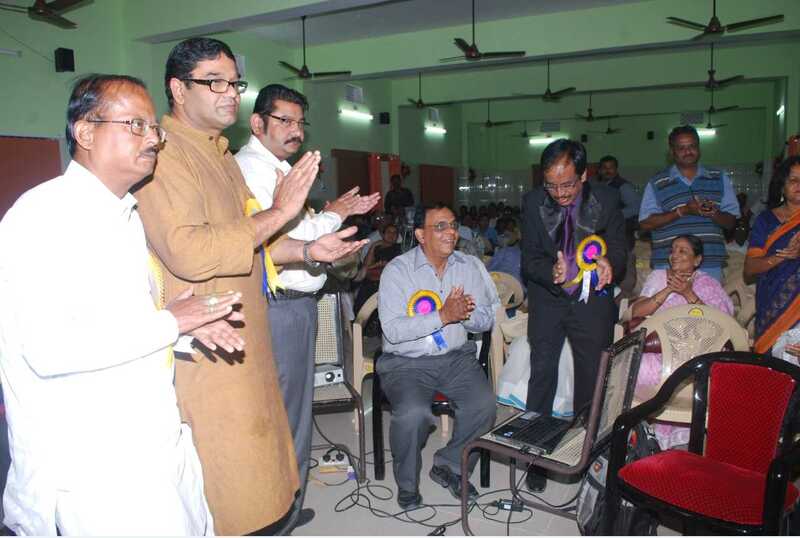 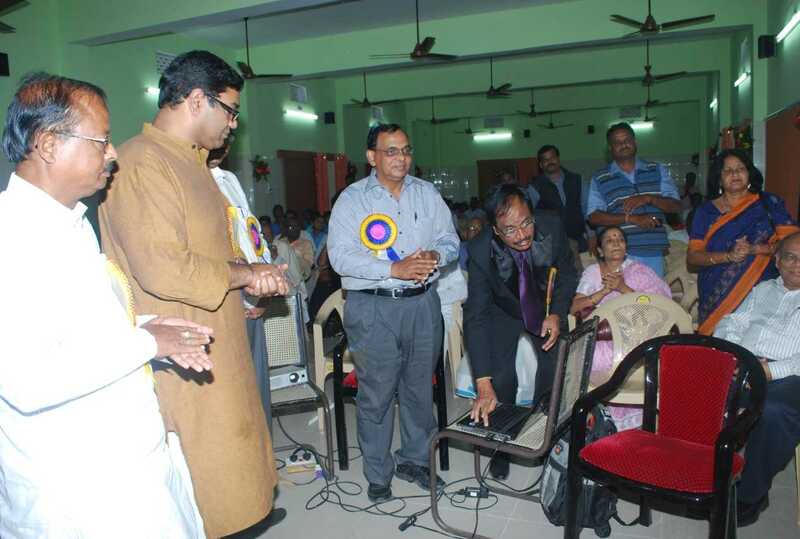 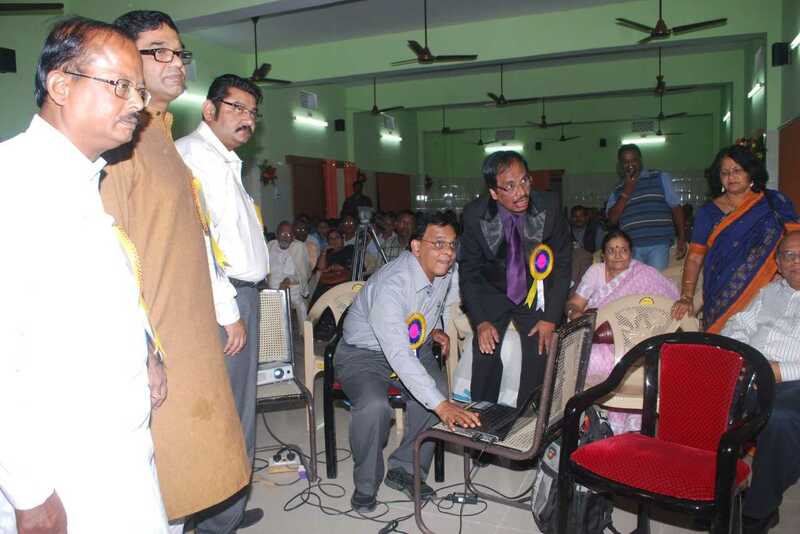 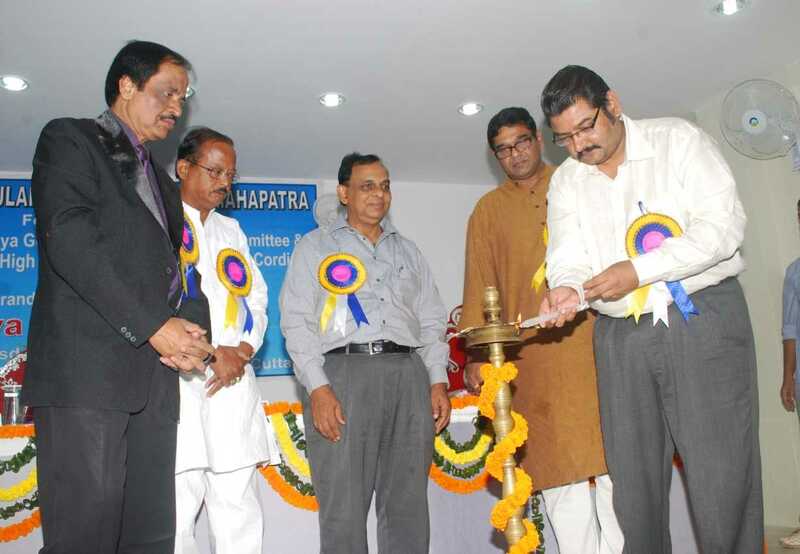 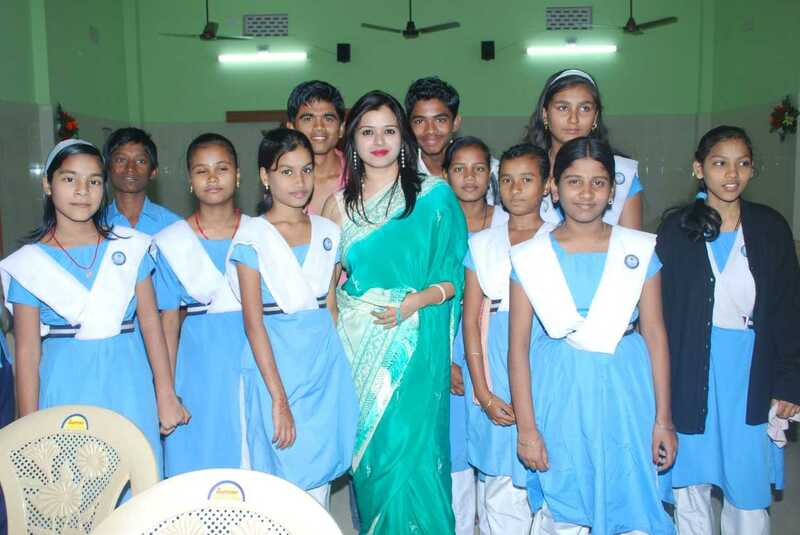 GNM Foundation website was also inaugurated by Prof. Dr.Baishnab Charan Tripathy. 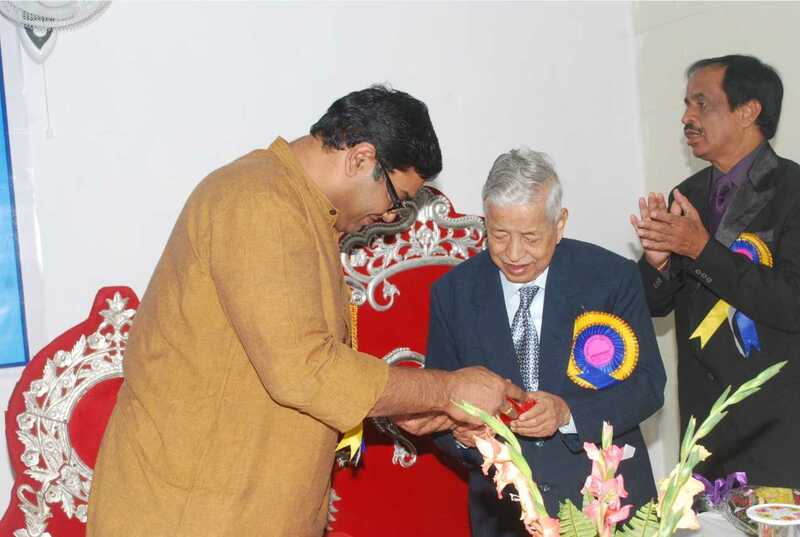 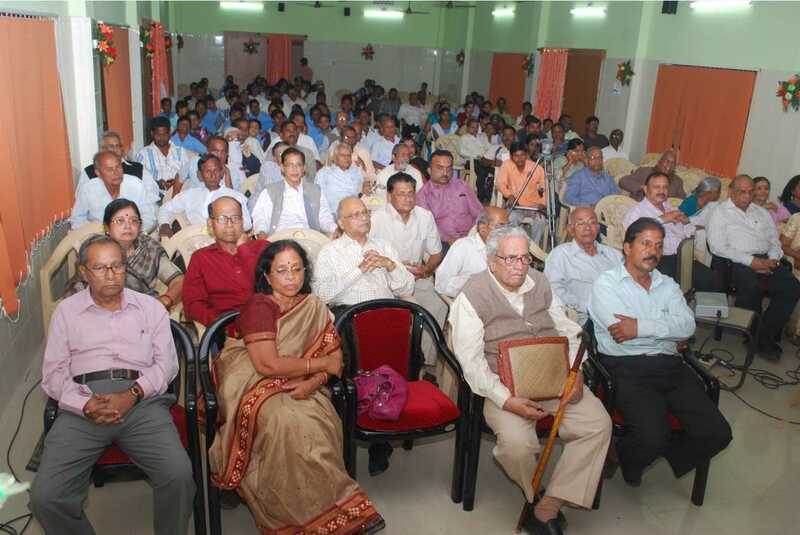 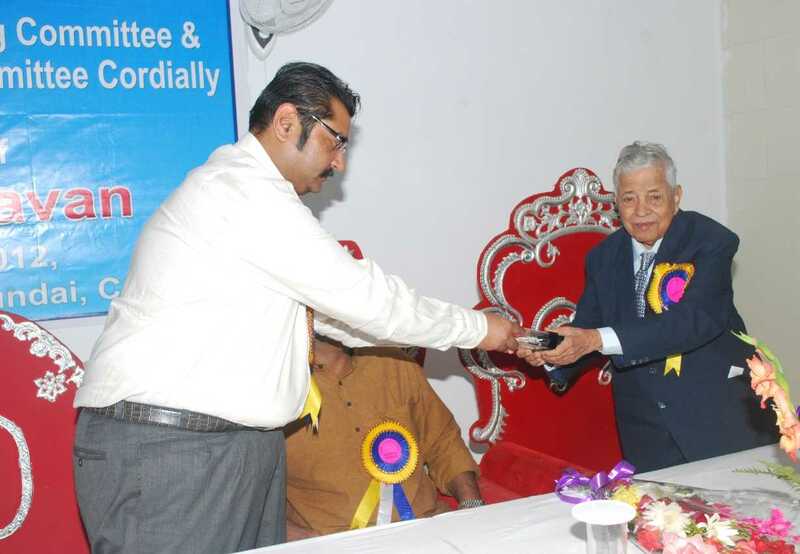 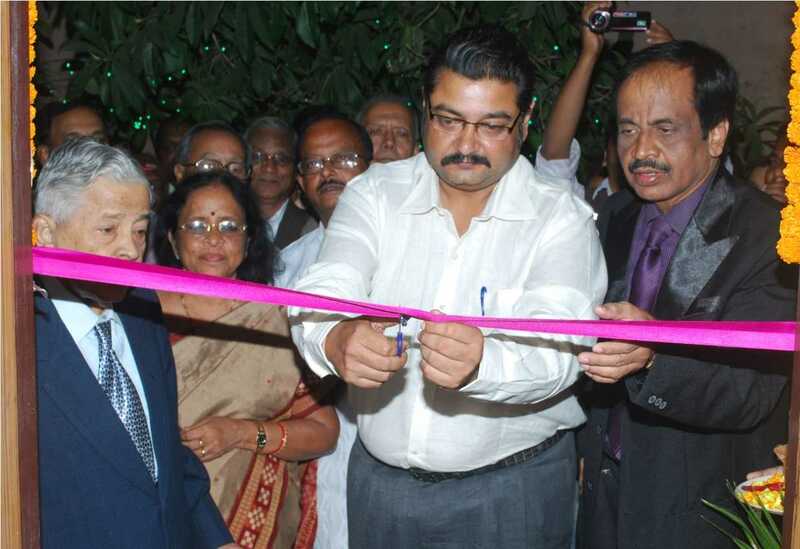 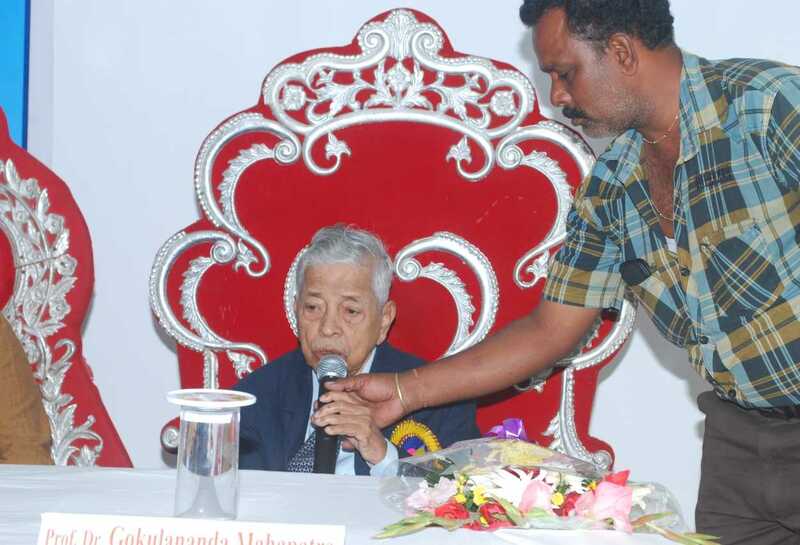 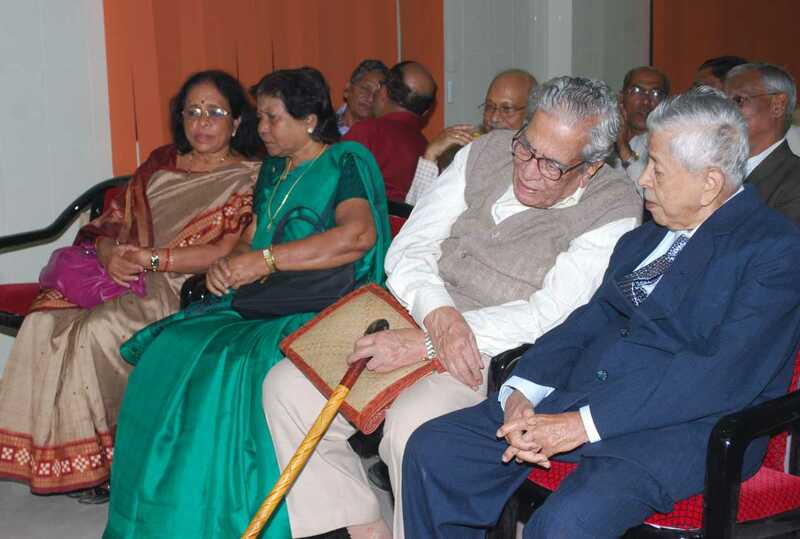 Over 200 people from various backgrounds attended this high profile inaugural function which was anchored by Dikhya Tiwari, Free Lancer Journalist for Indian Express newspaper.